In a pair of Monday morning tweets, President Trump doubled down on remarks he made Sunday about how past administrations and military leaders should have captured Osama bin Laden sooner than they did. The big picture: The comments have drawn criticism from former intelligence officials and veterans who view Trump's comments as unbecoming of the commander in chief. In a Washington Post op-ed published before Trump's tweets Monday morning, former NATO supreme allied commander Wesley Clark said that despite to Trump's personal belief that he honors and respects the military, his behavior in office suggests otherwise. Clark said Trump's words and actions throughout his time in the political spotlight — such as claiming John McCain was not a "war hero," picking a fight with Gold Star parents Khizr and Ghazala Khan, and struggling to console the widow of a soldier killed in Niger — have raised questions about "whether he really understands who a commander in chief is, or what he does." 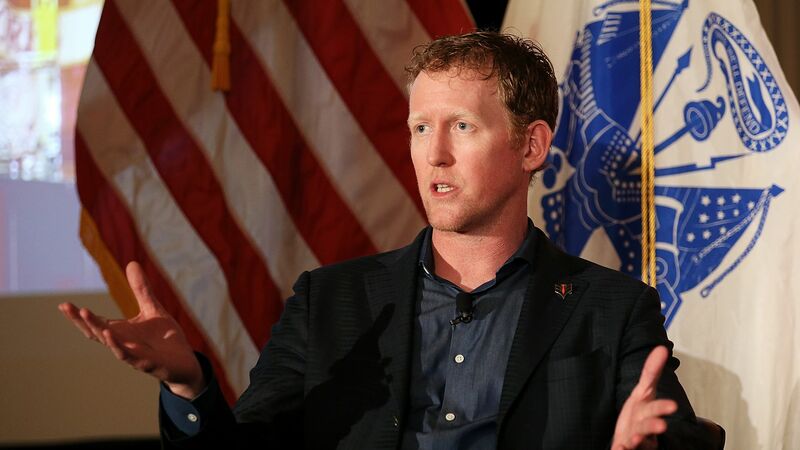 Robert J. O'Neill, the Navy SEAL who claims to have fired the shots that killed bin Laden: "The mission to get bin Laden was bipartisan. We all wanted to get him as soon as we could." Former CIA director John Brennan: "You constantly remind us how substantively shallow & dishonest you are on so many fronts, which is why we are in such dangerous times. You would need an extremely tall ladder to get anywhere near the level of intellect, competence & integrity of Bill McRaven & your predecessors." Former Secretary of Defense and CIA director Leon Panetta: "It's hard for me to even begin to respond to this president when he's dealing with probably one of the most proudest and courageous operations that has taken place, by Adm. McRaven. ... This president owes Adm. McRaven and all of the Navy SEALs involved in the operation an apology. ... He's undermining his position as commander in chief, not only with those involved in the operation but with the entire military." Former CIA acting director Michael Morell: "Correction needed to POTUS’s comment today that McRaven should have found bin Laden sooner. CIA did the 'finding.' McRaven’s special operators did the “getting.” They moved within days of President Obama giving the order." Leon Panetta, former Secretary of Defense, CIA Director and White House Chief of Staff: "This President owes Adm. McRaven and all of the SEALs involved in that operation an apology for what he's saying. He's undermining his position as commander in chief. Not only with those that conducted the operation, but with the entire military." The takeaways from President Trump's sit-down with "Fox News Sunday"
Editor's note: This story has been updated with additional comments.